The Pink Room is up on the first floor. 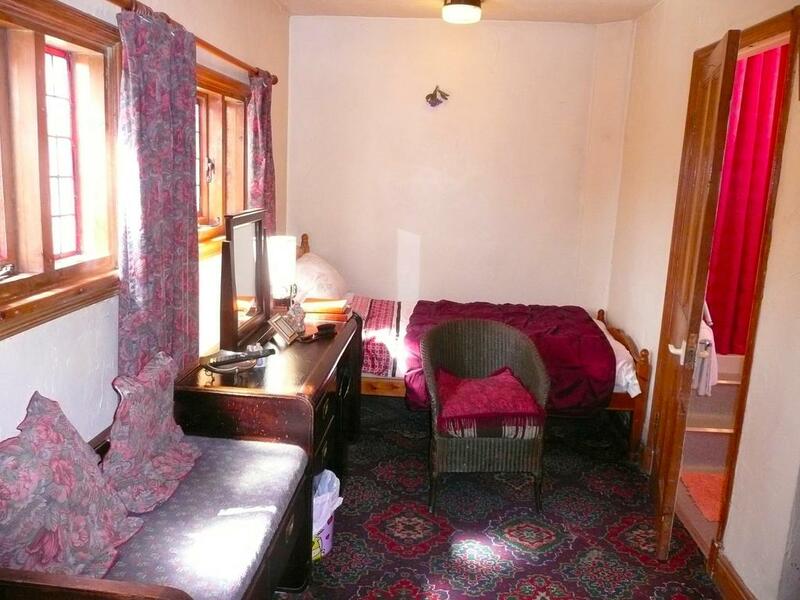 It is an ensuite with a shower, sink and toilet. You have to go up three steps into the shower. The room has a small fridge. Free WiFi. Breakfast is included in the price.